“In conclusion, having considered all aspects and issues raised by the counsel for the petitioners, this Court finds that eventually the question of raising the age of superannuation, being wholly a matter of executive policy and a decision having been taken by the competent Government not to raise the age, and that decision having been found to be not arbitrary but wholly reasonable and rational, these petitions are held to be without merit,” Justice Amol Rattan Singh observed. Keeping in mind that immediate removal of teachers would affect the current academic session, the court directed Punjab University to complete the recruitment process within three months. 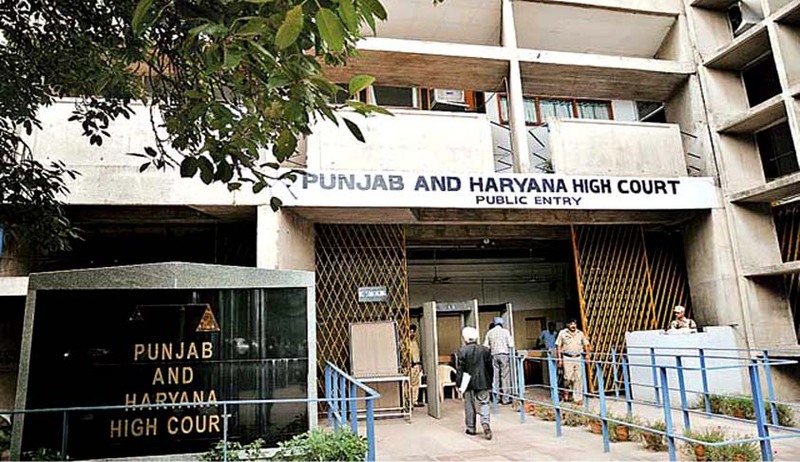 The Court was hearing a batch of 68 petitions, wherein the petitioners were either working as teachers in the Punjab University Campus, or were teaching in colleges in Chandigarh, run by different private managements/bodies and were getting grant-in-aid from the Chandigarh Administration. The petitioners had demanded that Punjab University and the Central Government be directed to increase their age of superannuation from service from 60 years to 65 years. The claim for higher age of superannuation was specifically based on Regulation 2.1.0 of the UGC Regulations of 2010, and a letter dated 23.03.2007, addressed by the Deputy Secretary to the Government of India, to the UGC Secretary. Clause 2.1.0. of the 2010 UGC Regulations states that the decision with regard to the age of superannuation, in Central Universities and other institutions maintained or funded by the UGC, would be governed strictly in accordance with the decision of the Central Government in the Ministry of Human Resource Development, Department of Higher Education. The aforementioned letter had communicated the Central Government’s recommendation to increase the age of superannuation of teachers working in centrally funded educational institutions to 65 years. The application of the Regulations as well as the letter was emphasized on by bringing to fore the fact that Punjab University is an inter-State University and is effectively centrally funded (92%). One of the petitioners had hence also demanded that the Central Government be directed to declare the Punjab University to be a centrally funded institution, thereby making the 2010 UGC regulations “automatically application to the University”. On the other hand, the Officiating Registrar of Punjab University had submitted that except for the procedure of release of funds and the quantum of the grant released by the Central Government, the character of the University had remained unchanged. It had further contended that unless an amendment approved by the Central Government is made to the Regulations, such upward change of age cannot be implemented. Agreeing with such contentions, the Court ruled that the University was not a Central University. It observed that even though its funding pattern was the same as that of Central Universities, such status was not specifically conferred on the institution, in view of the Central Universities Act, 2009. “Consequently, it is held that the Punjab University has not, simply by virtue of the changed funding pattern, and the increased quantum of Central funding, become a centrally funded institution, and as such, Clause 2.1.0 of the UGC Regulations 2010, is not applicable to it. Since it is an inter-State University, then even with the Central Government being the competent Government as per Section 2 (b) of the Punjab University Act 1947, it would still be governed by clause 2.3.1 of the said Regulations, unless the said Government, by a conscious decision, declares it to be a central institution. For that reason, that it is still an inter-State University, no fault can be found with even the UGCs' listing of the Punjab University in the list of State Universities, rather than in the list of Central Universities,” the Court observed.